Byun Baek-hyun, simply known as Baekhyun (변백현), is a South Korean singer and actor. He is one of the main vocalists of South Korean-Chinese boy group EXO and its sub-unit EXO-K.
Baekhyun was first spotted by an agent of S.M. Entertainment as he was studying for his college musical entrance exams. He later joined S.M. Entertainment in 2011 through the S.M. Casting System. Along with his members Chanyeol and Suho, Baekhyun attended Kyung Hee Cyber University and took classes for Culture and Arts Department of Business Administration. 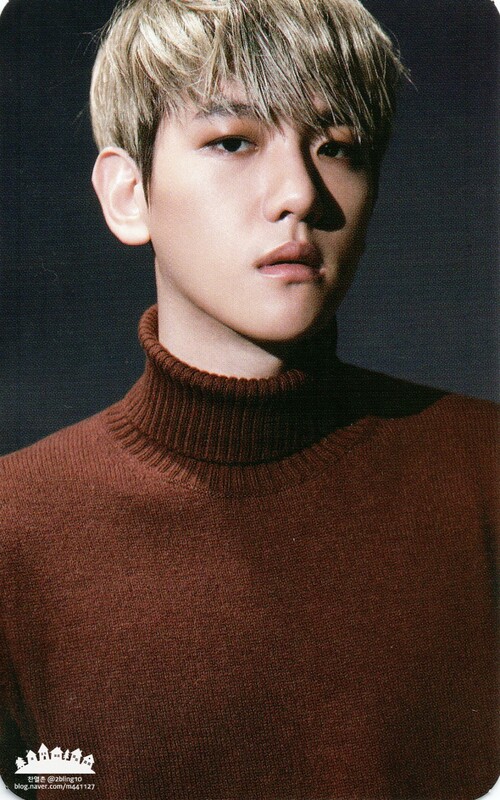 Baekhyun trained as a martial artist in his youth and has a black belt in Hapkido. Baekhyun was the last member to join EXO and was officially revealed as the group's ninth member on January 30, 2012. 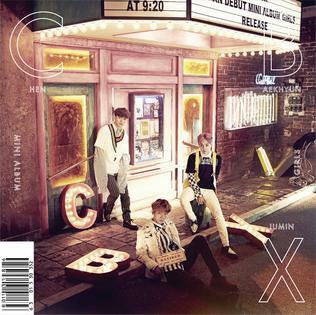 In 2012, Baekhyun, as well as EXO members Chanyeol, Kai and Sehun, appeared in Girls' Generation-TTS's music video for "Twinkle". He has been a host of Korean music show Inkigayo since February 2014 alongside ZE:A's Kwanghee, actress Lee Yu-bi (later being replaced by actress Kim Yoo-jung) and fellow member Suho. On November 16, 2014, both Baekhyun and Suho left Inkigayo to focus on EXO's 2015 comeback. In July 2014, Baekhyun starred in a Korean adaptation of the musical Singin in the Rain produced by SM C&C. In April 2015, Baekhyun released the song "Beautiful" for EXO's web-drama, EXO Next Door. 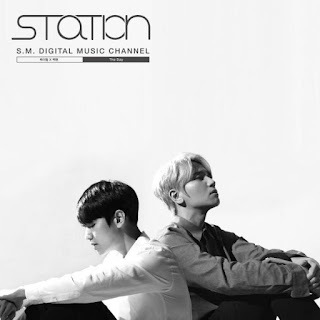 It became the first OST single from a web drama to top digital charts. On Nov. 17, 2015 S.M. 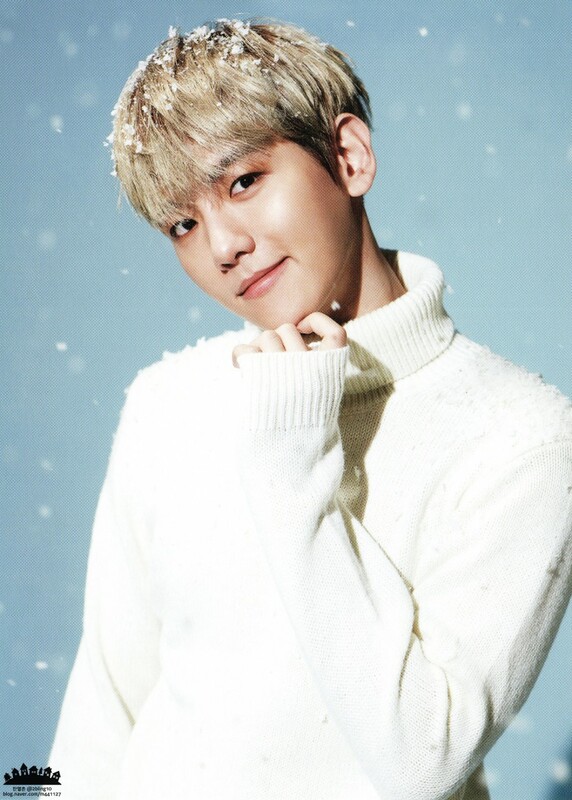 Entertainment announced that Baekhyun was in talks to star in the new drama Moon Lovers set to air in 2016. The drama is a Korean remake of the classic Chinese drama Scarlet Heart. 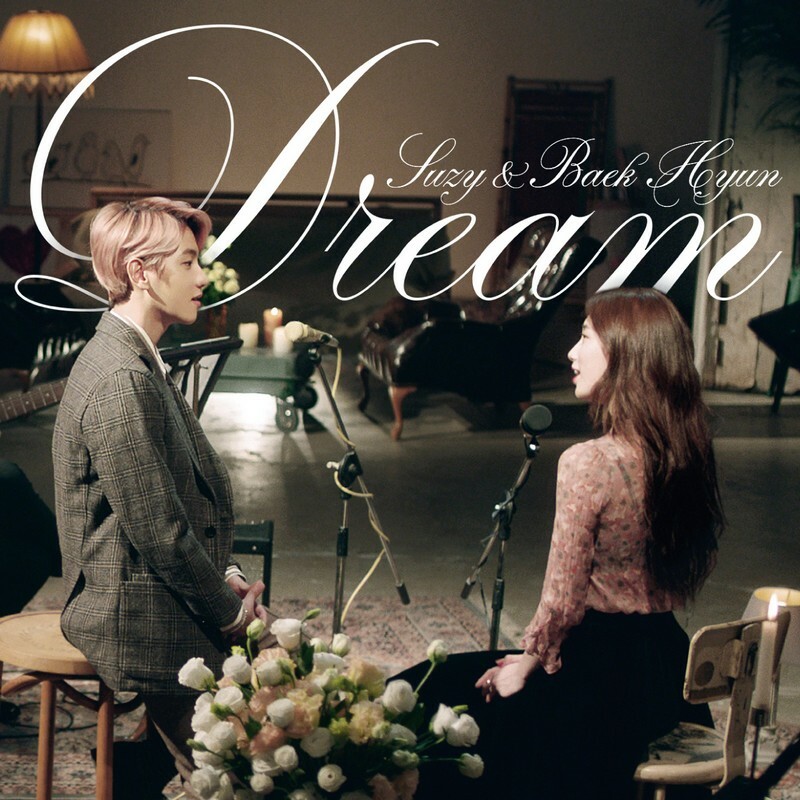 On Dec. 31, 2015 it was announced that Baekhyun and Suzy of Miss A would collaborate in a duet titled "Dream". 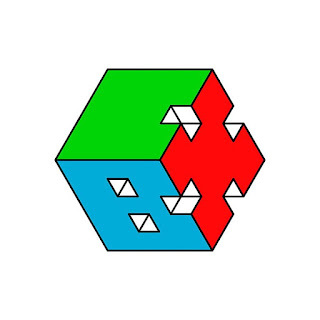 The song was released on January 7, 2016 at midnight KST along with the music video. The single topped charts immediately after release and its music video garnered 1 million views within a day. On June 19, 2014 S.M. Entertainment confirmed that Baekhyun and fellow S.M artist Girls Generation member Taeyeon were in a relationship. However, in September 2015, their relationship was rumoured to have ended. S.M. Entertainment are yet to respond to these rumours. * 2015 > "One Dream One Korea"